I am firm believer, that education can have a positive impact on the lives people, especially from the poor sections of the society. Therefore, I am running for team Asha in the Zurich marathon 2018, to help raise funds for education of underprivileged children in India. 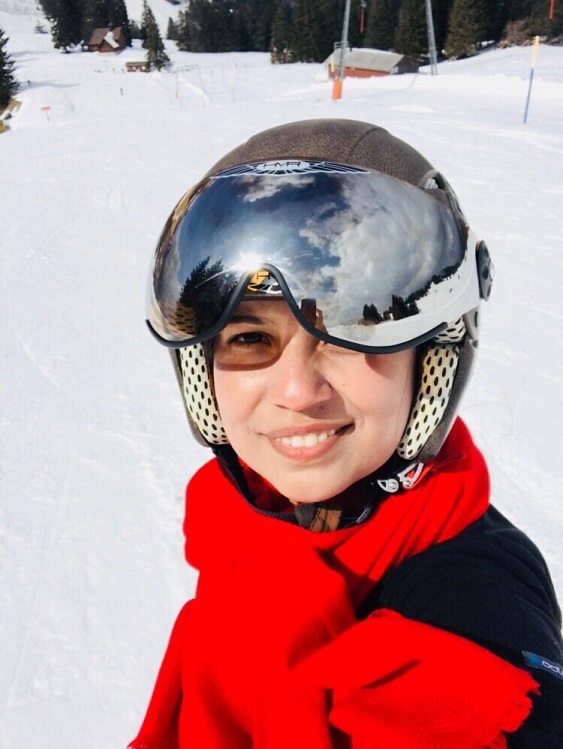 I have been in touch with Asha Zurich for about a year now and I am deeply impressed by the manner in which they conduct themselves and are bringing change in the lives of many underprivileged children in remote areas in India. Asha is an international non-profit organisation that has little to no overheads. Which means all the contribution you make, goes directly to the cause associated with it. With Zurich marathon, over 60 runners are part of this team and are raising funds for children education in India. I am one of them. 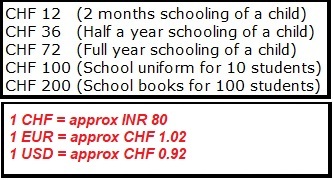 To give you an idea, around CHF(USD) 70 can send a child to school for the entire year. I leave it up to you how many children you would like to empower by donating to Asha through my profile. Every penny counts and no contribution is small. Together we can make a difference. Please help us spread the word.